The sacrament of the communion of the Lord's Supper will be celebrated here at the end of the morning service on Sunday 3rd May in the context of our Spring Fellowship Weekend. Over the weekend we will be looking at Philippians 3:20-21 and three home truths. 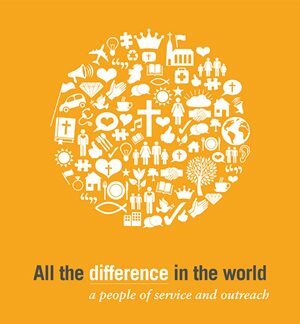 Some copies of the study booklet for the 'people of service and outreach' Bible study series, "All the difference in the world" are still available. Also, there is now the opportunity to borrow a copy of the accomopanying DVD. If you weren't able to attend the studies in the autumn, or if you would like to work through the material again, check the table in the vestibule. The Kirk Session has decided to seek the election of up to three additional ruling elders, and that the congregation should select those proposed to be called to the office of ruling elder. Everyone connected with our congregation is encouraged to make this election of additional elders a matter for much prayer. Special prayer meetings are being held each Friday in the Magill Room at 8.00pm. As the autumn's programme of work restarts, there is an opportunity each evening this week to gather for a time of prayer. 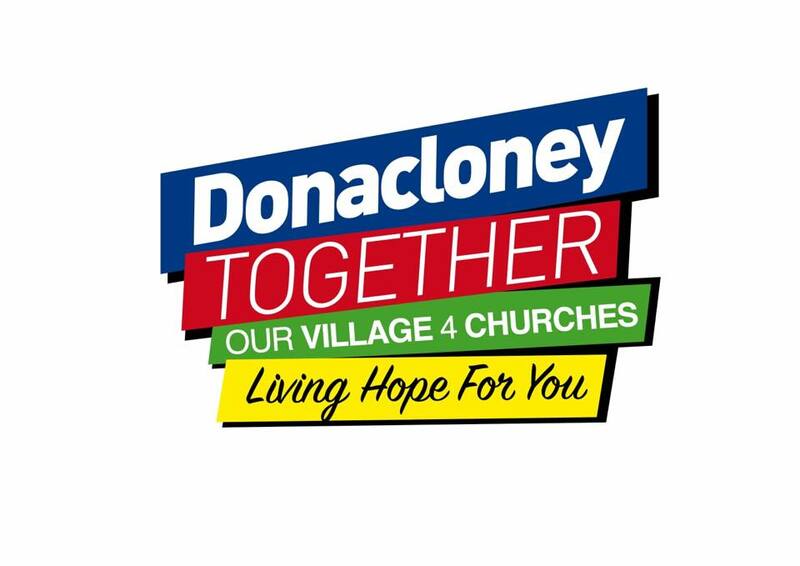 We will meet Monday 1st - Friday 6th September at 8.00pm in the Magill Room. Special prayer meetings will continue each Friday at 8.00pm in the Magill Room for the election of additional ruling elders.